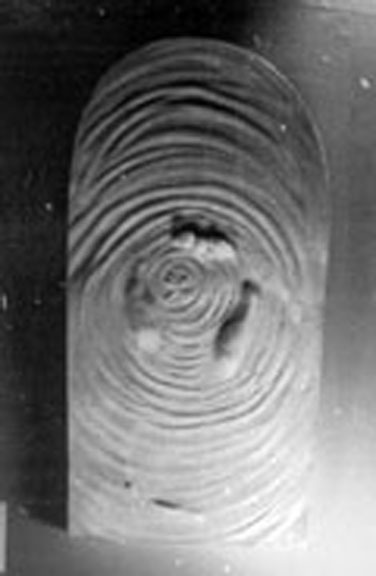 this series is a poem. 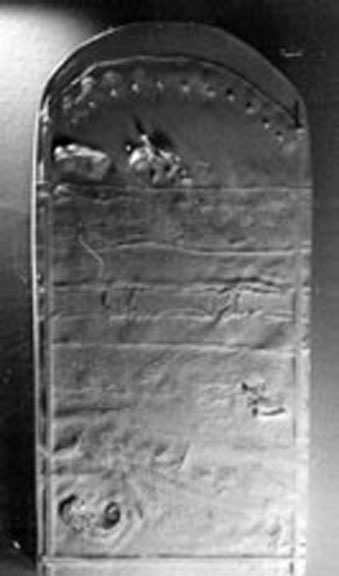 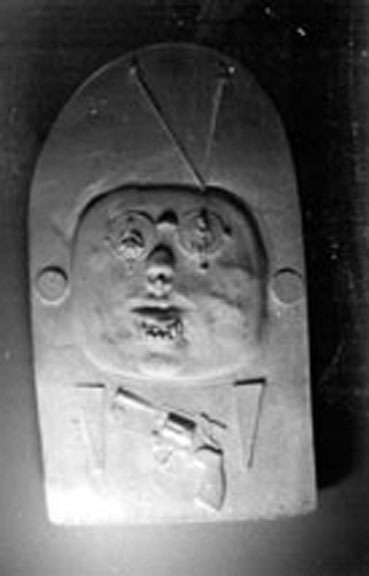 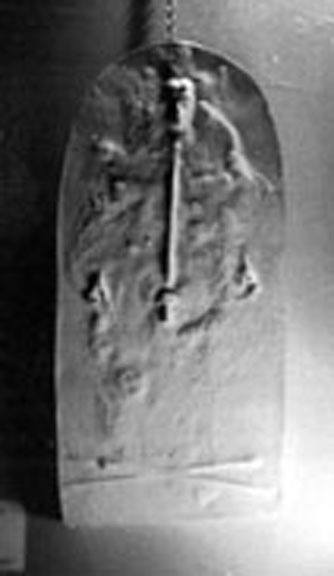 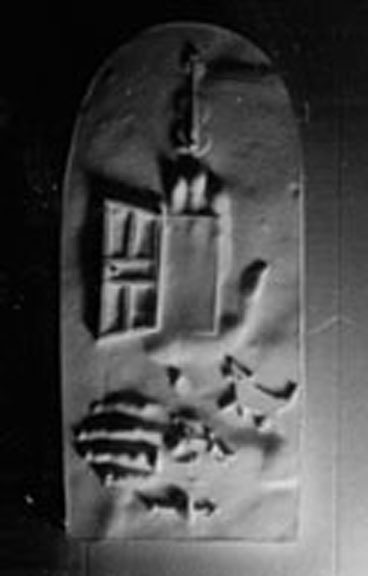 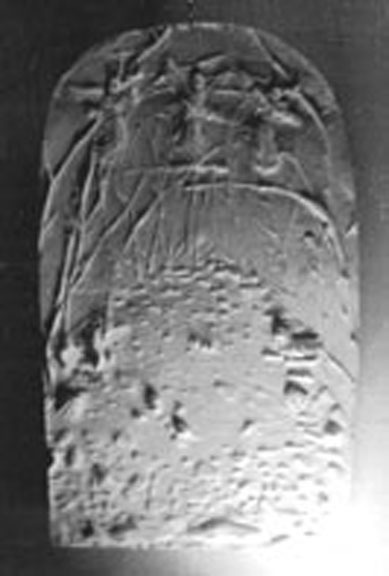 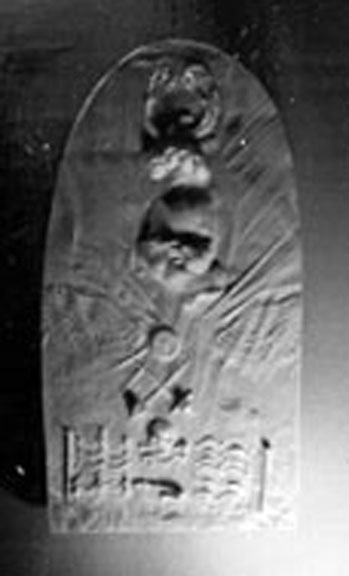 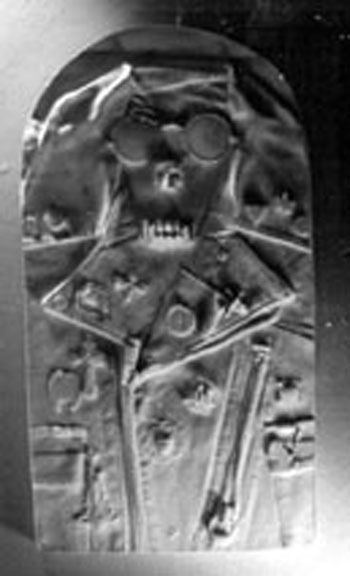 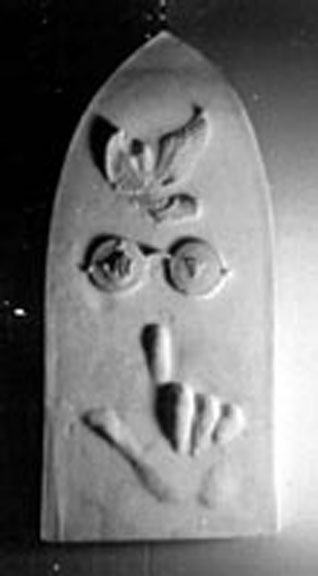 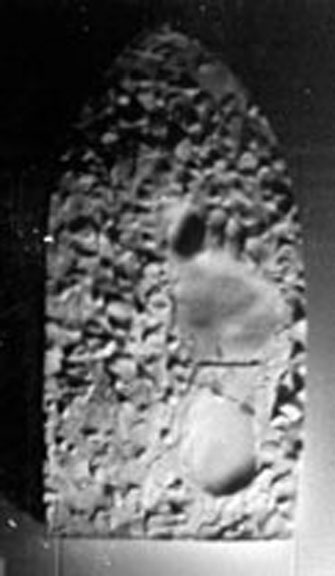 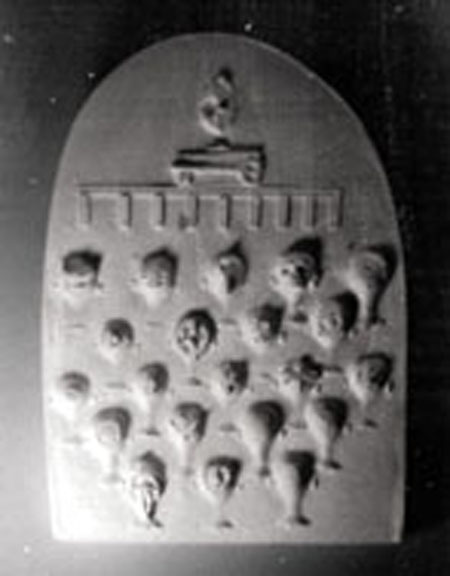 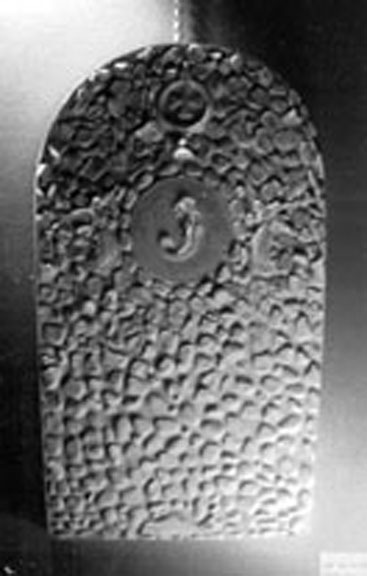 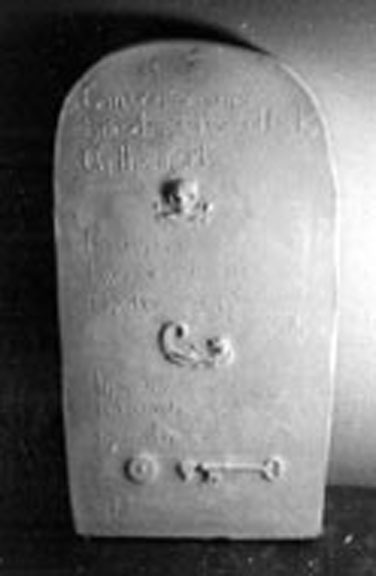 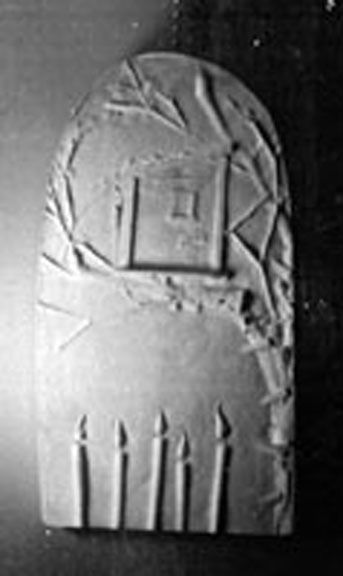 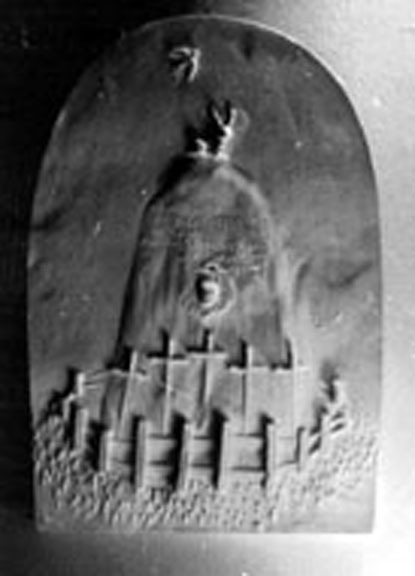 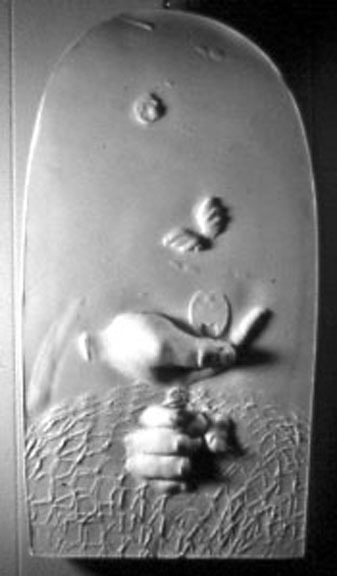 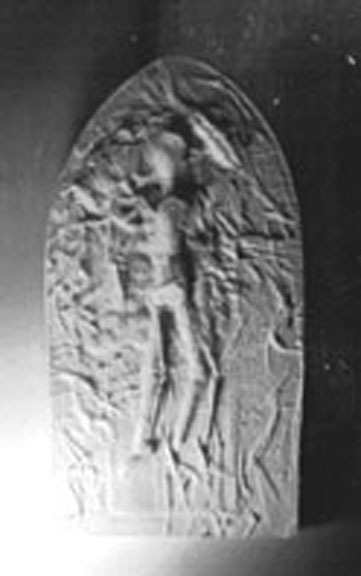 all the works are plaster monocasts, a technique where the images is pressed into wet clay, and a single cast taken from that mold. 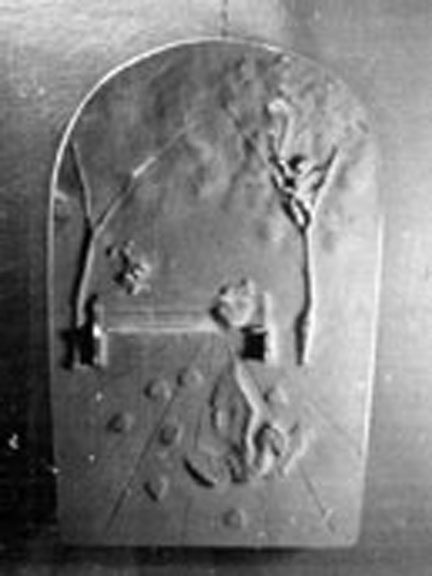 each tablet is titled with a line from the poem, and when installed could be read either in visual images, or from the title cards, or from the two title tables. 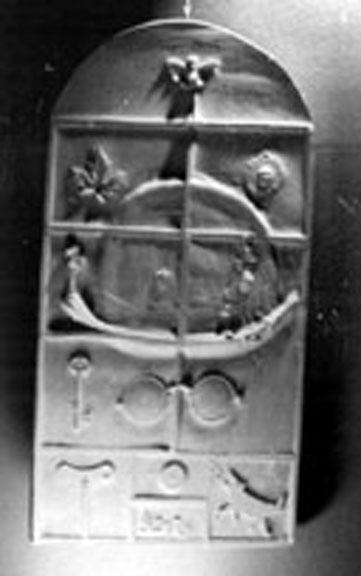 all the tablets except for one have been sold or destroyed.